British Airways this week announced the addition of two new Greek destinations to its 2016 summer schedule: Chania and Kalamata. 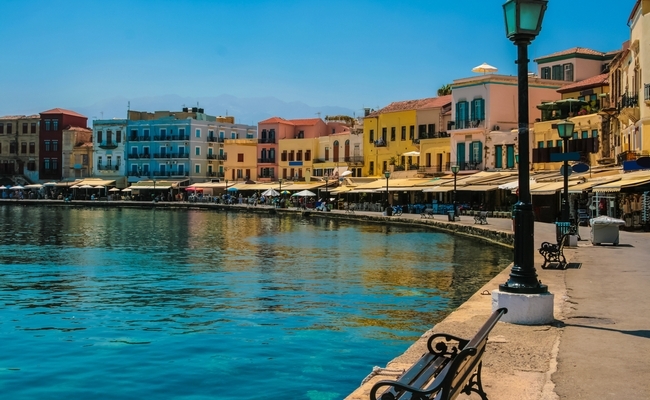 Chania and Kalamata will enjoy a frequency of two direct flights per week. The first flights will take to the skies from April 30, 2016. “We know these new holiday routes are going to prove incredibly popular after increasing our number of flights to Mykonos and Santorini earlier this year and we are thrilled we can give our customers an even greater choice of places to get away from it all”, Freddie Stier, British Airways’ Commercial Manager Greece, Turkey and Cyprus, said. 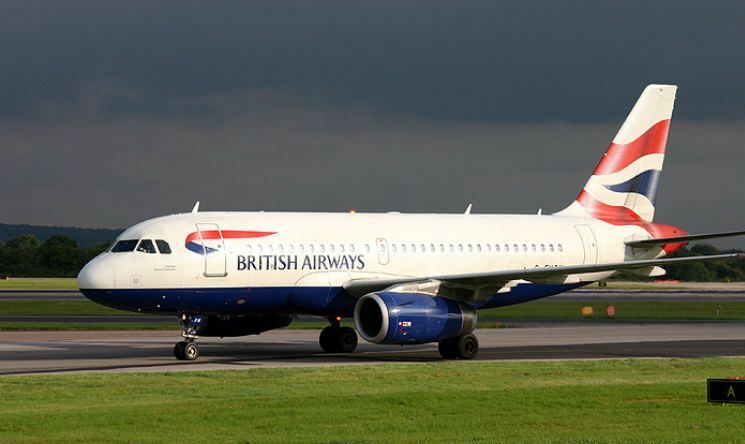 Additionally, British Airways will enhance its flights to Corfu and Santorini to six and four per week, respectively, in order to cover the high volumes of passengers during the summer period. The new destinations of Chania and Kalamata are added to a long list of British Airways flights, which also includes Athens, Thessaloniki, Mykonos, Kos, Rhodes and Heraklion, servicing the majority of the most popular holiday and city break destinations in Greece. The new routes are available to book and the flights to the destinations will be served by a mixture of A319 and A320 aircraft from Heathrow.